NBC News Executives continue to push back against calls for an independent probe by outside investigators into sexual misconduct at the network, Fox reports, opting instead for an internal review that they themselves are overseeing. The memo, obtained and published by TVNewser, details the internal investigation, which includes employee interviews, a culture assessment, and other initiatives to prevent sexual harassment in the workplace. Lack says NBC management is serious about nipping the problem in the bud, citing in the memo hiring “an outside firm with deep expertise to conduct in-person, interactive training on workplace behavior and harassment prevention,” which is to be mandatory for news personnel. 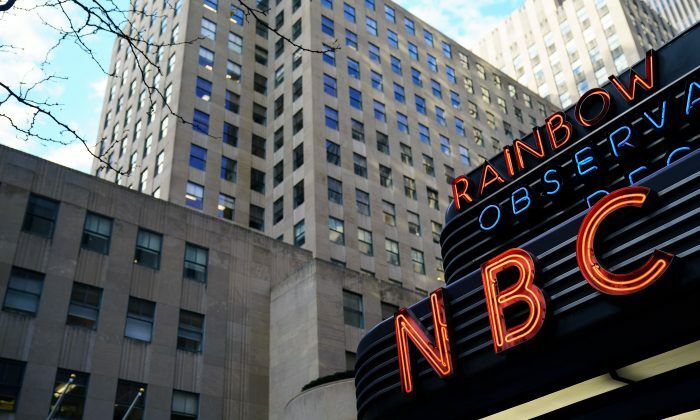 But there are concerns that since the review is under the control of NBC management, it may avoid the hard questions and not call upon those at the very top to answer them. “It’s hard to see how an internal investigation that reports to senior executives would be viewed as complete and transparent when the conduct, or lack of conduct, of senior executives, such as Andrew Lack, necessarily should an issue,” said Cornell University law professor William Jacobson, according to Fox. “Anything other than an independent outside investigation that reports to the NBC Universal Board of Directors would raise questions as to whether responsibility is being pushed down to lower corporate levels,” Jacobson told Fox. NBC’s approach to the way the sexual misconduct review is being conducted raises questions about whether senior executives at the network had knowledge about Lauer’s misbehavior, but chose not to act on it. Fox reports that since the Lauer scandal broke, many media outlets have reported that awareness at NBC about the disgraced ex-host was commonplace, implicating those holding the reins of the current investigation. If true, this gives force to the charge that the initiative is little more than window-dressing. Please share this article on social media. Thank you!